Hello, my name is Taysia! 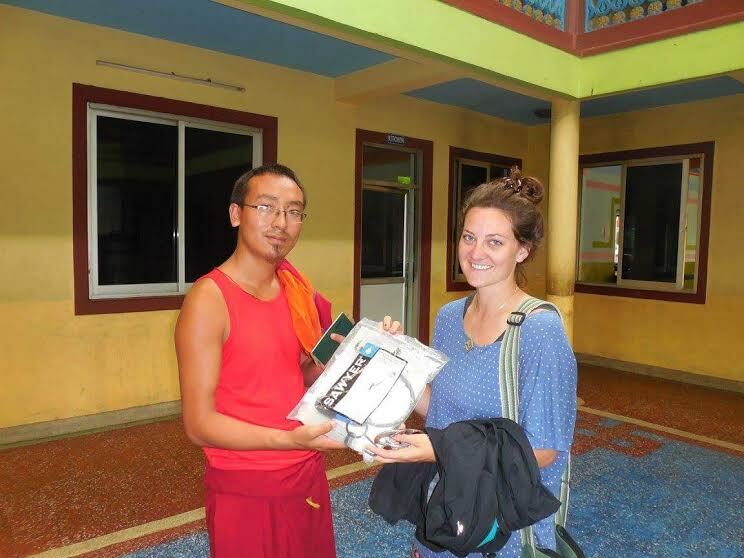 I am here trying to raise money to buy water filters that will be distributed to schools in Nepal by my friend Kara. 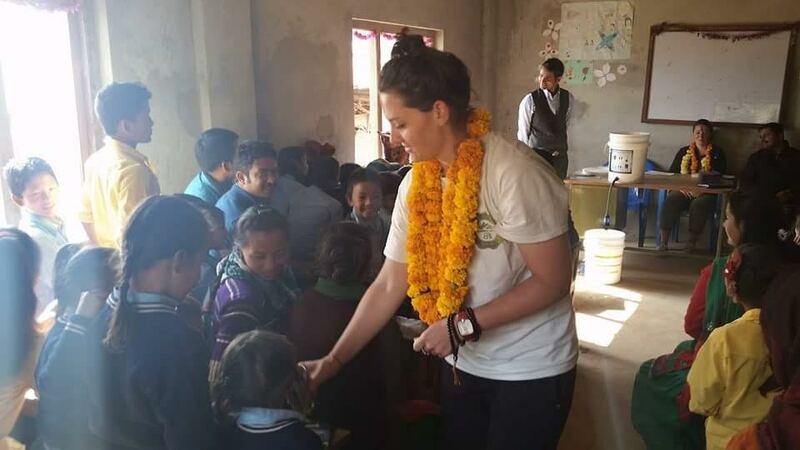 Kara is a 25 year old American woman that is living in Nepal working to imporve the communities access to clean water and to create an educational program to teach good hygiene. The end of April 2016 marks the one year anniversary of the devistating Nepal earthquakes that killed more than 8,000 people. 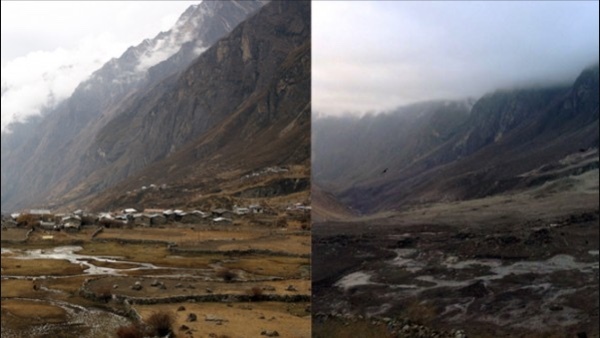 Kara plans to trek the Langtang reigion where the quake hit hardest at the end of April this year. 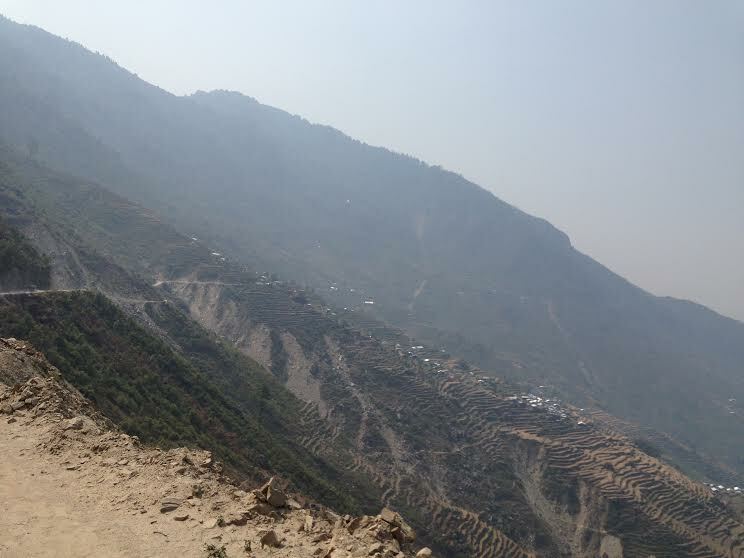 the route is still damaged, making it hard for villagers to get supplies in and out easily and those dependent on tourism by trekers to the reigion are still feeling the effects of the quakes. Kara plans to stop at schools along the eight day trek and my goal is to help her raise money for water filters that she can distribute along the way. please watch Kara's video. her organization for helping the local community is called backpacking for betty! 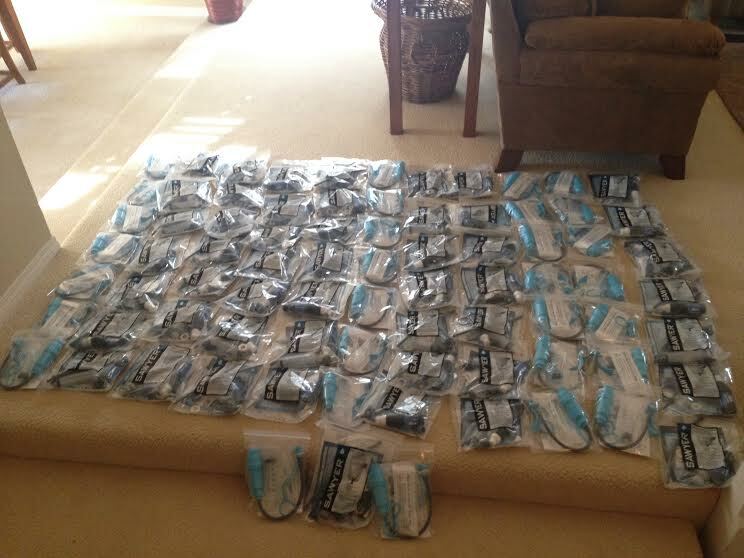 100% of the money we recieve will go to water filters. our goal is to raise $1,000. 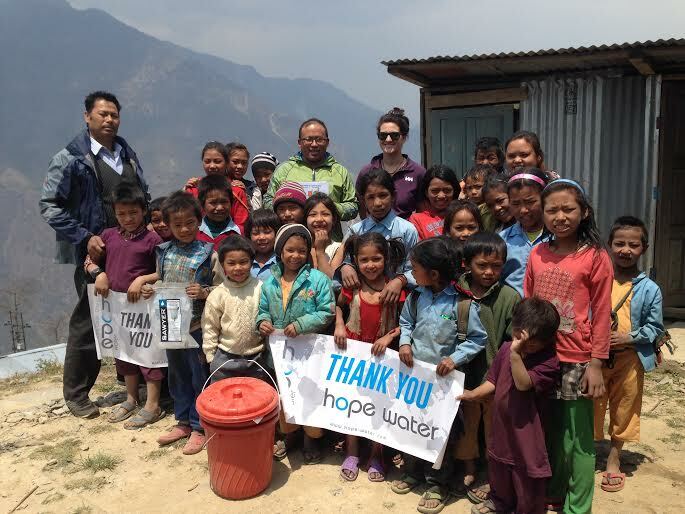 the $1,000 will buy 40 water filters. 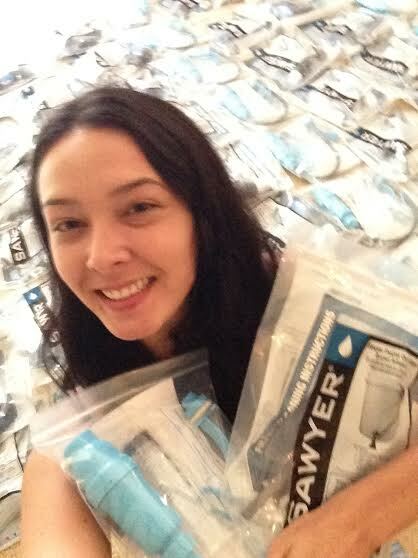 the first ten water filters will be distributed to schools along the way during the Langtang reigion trek. the remaining filters will be distributed in the Langtang reigion and in the area around Pokhara, Nepal, where they are needed most. our goal is to raise the money by April 20th, 2016. I believe full heartedly that this is the easierst and most cost effective way to save childrens lives. world health organization states that a child dies in the world every 20 seconds from contaminated water. it would mean so much to me if you join me in helping achieve this goal of providing access to clean, safe drinking water to the children in the Langtag reigion. Thank you friend! Backpacking 4 Betty is a hygiene project in Nepal. Our main focus is to bring water filters to schools while also increasing awareness and promoting healthy habits. We hold hygiene classes using material adapted from Unicef Wash Programs while distributing water filters and soap. The booklets are illustrated and translated into Nepalese. In schools with over 500 students, we build permanent water stations which have two sets of taps instead of leaving buckets. One area at the station is for washing hands and another for clean drinking water. We are currently adding another project which distributes and teaches girls how to make reusable menstruation pads. Lack of materials during menstruation, along with cultural observances, prevent many students from attending school. (30% of girls miss school while on their period). We will also show a video and hold a discussion in Nepalese focused on menstruation and other topics related to what happens with females during their period. 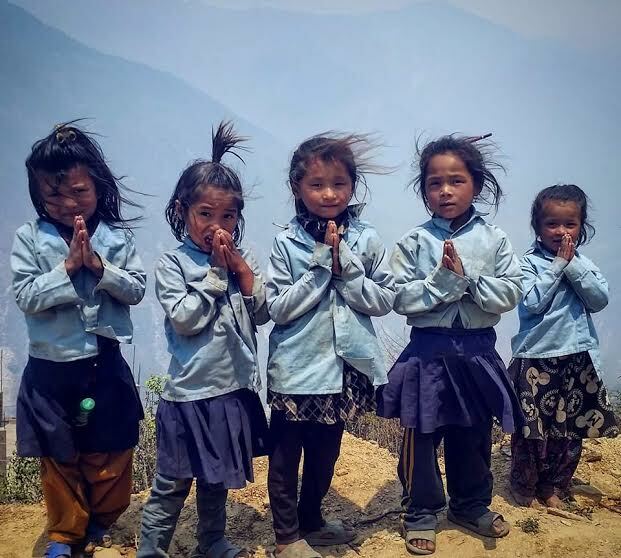 Thank you for helping the children of Nepal! 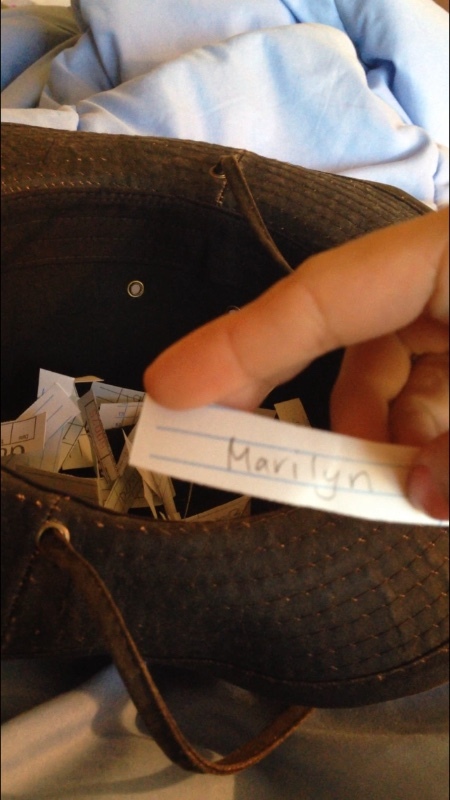 And the winner of the raffle trip to Cancun goes to..... Marilyn Bockstahler!! Yay!!!! Thank you all for helping me raise the money for all the filters. 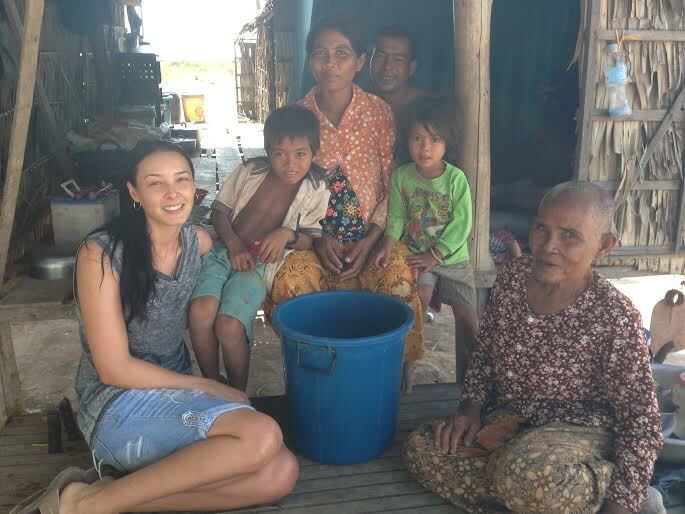 Special thanks to my friend Kim for donating the trip that helped us push the funding enough to get two big water tanks! It is special for me to have had the chance to raffle this trip away. Specifically it is special knowing it's going to someone that supported me. Thank you so much! Thank you for all the love and I'm sending love back! How awesome that you've raised nearly $3,000! And, even more awesome that someone has donated a trip to Cancun!! Great work, Taysha - you are an amazing kid. Thank you for being such a great ambassador to the cause of saving lives.